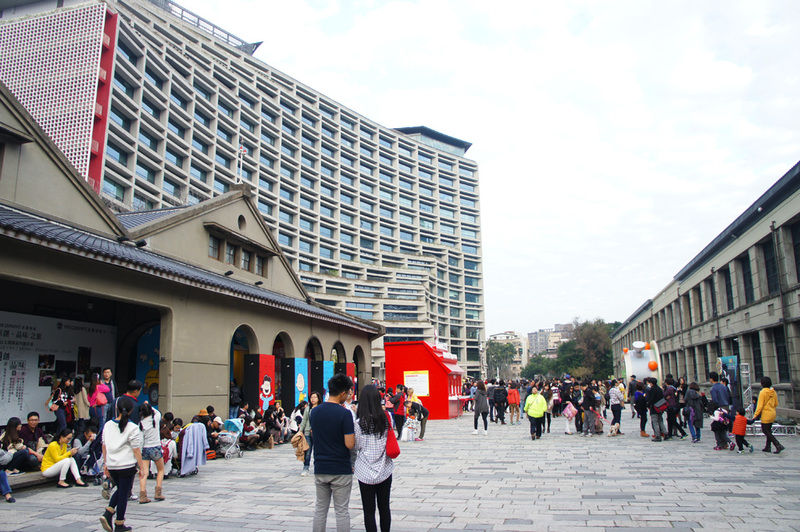 The 6.6-hectares Songshan Cultural and Creative Park in Taipei’s Xinyi District was completed in 1937 as the Songshan Tobacco Factory, which was one of the seed companies of a monopoly system mandated by the Taiwan Governor-General Office. 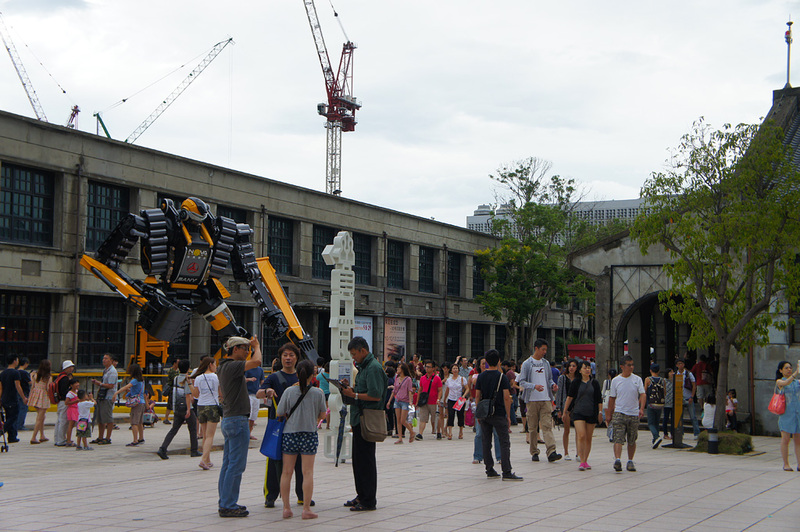 The premises were one of Taiwan’s pioneers of modern industry, as well as the first professional tobacco plant. A gracefully simple Japanese modernist structure, the factory features meticulously crafted face cams, glasswork and bronze nails that made it arguably a "model factory" at that time. When Japan lost the war in 1945, the Taiwan Provincial Monopoly Bureau took over the factory and renamed it, Songshan Tobacco Factory of Taiwan Provincial Monopoly Bureau. The factory ceased production of cigarettes in 1998 for concerns over urban planning, regulatory changes in the tobacco and liquor marketing system, as well as shrinking demand. It became a relic of the past after being merged into the Taipei Cigarette Plant. Nat'l Hwy 1 → Exit at the Yuanshan Interchange → Jianguo elevated Rd. → Exit at Zhongxiao E. Rd. Interchange → Sec. 3, Zhongxiao E. Rd → Ln. 553, Sec. 3, Zhongxiao E. Rd.